Turkey gives ToT (Transfer of Technology) of Nurol vehicles to Pakistan. 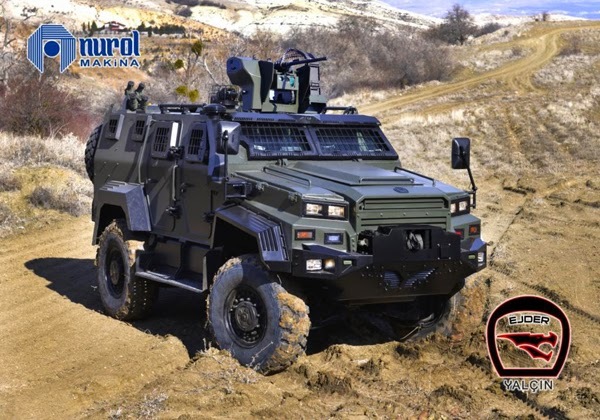 A HIT (Heavy Industries Taxila) spokesman confirmed Nurol will transfer technology to help HIT manufacture armored vehicles to B7-plus protection levels. Nurol 4×4 this is maybe EJDER 4X4 Armoured Combat Vehicle. 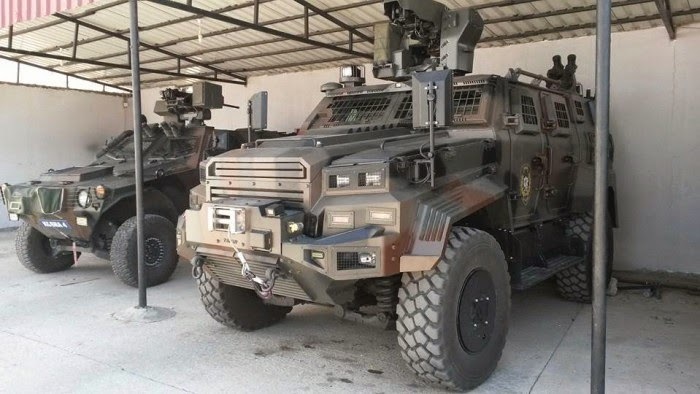 Ejder Yalçın 4X4, satisfies the operational requirements of military units and security forces in rural and urban areas. Ejder Yalçın 4X4 is a dynamic, agile, modular, versatile, easy care and low maintenance combat vehicle having high ballistic protection including mine blast under all environmental conditions and off-road. Great payload capacity, up to 4 tons.